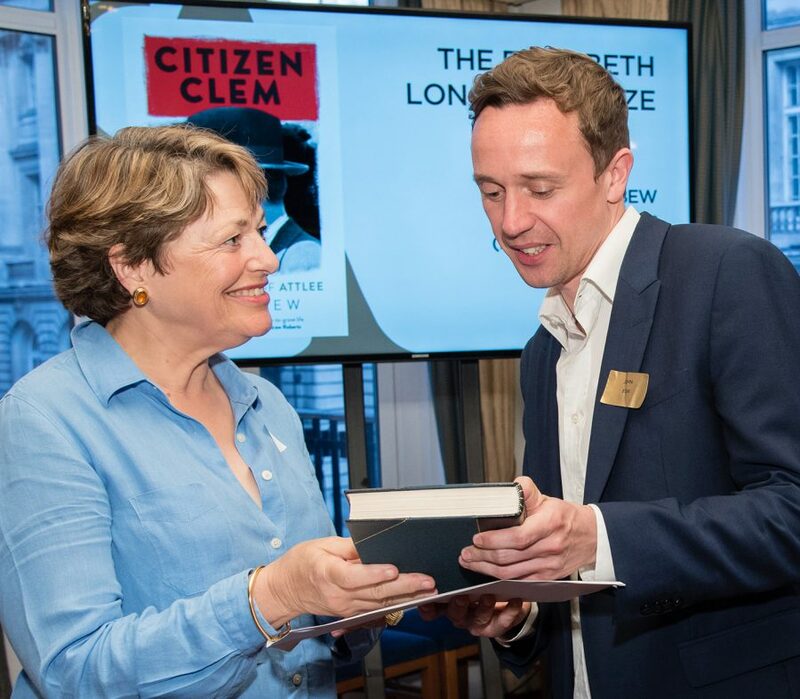 Flora Fraser, at the Authors’ Awards in June 2017, presenting the ELHB Prize to John Bew for his biography, Citizen Clem: A Biography of Attlee. 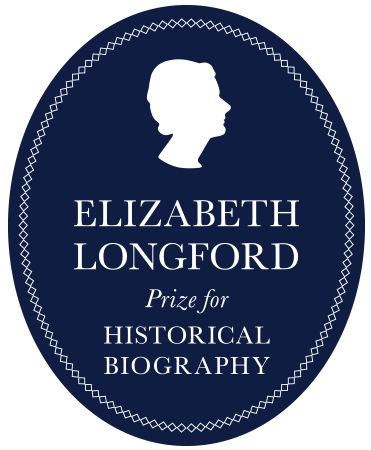 The Elizabeth Longford Prize for Historical Biography is sponsored by Flora Fraser and Peter Soros in memory of acclaimed biographer Elizabeth Longford. John was presented with a bound copy of Elizabeth Longford’s memoir, The Pebbled Shore, and a cheque for £5000.